Jeff Abbott, The Shakespeare Secret by JL Carrell, The Brutal Art by Jesse Kellerman. Shelley's background into account, I'm going to stick my neck out and say it's a mystery. first novel for adults turned out to be a crime story set in Edinburgh? My word yes,"
traditional whodunit." 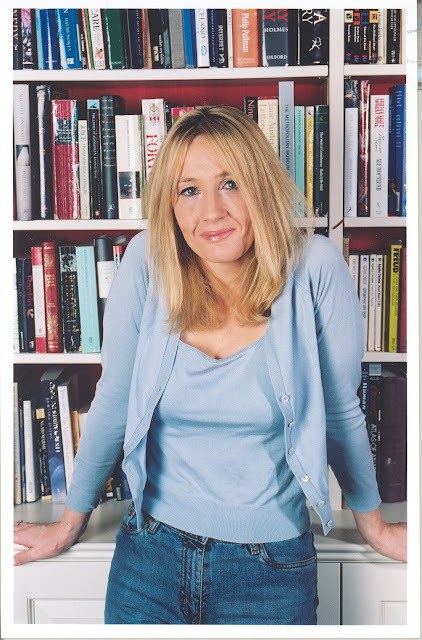 "Nice to see that JK Rowling has such good taste in editors. proof that I'm right. And if I'm wrong, I will, erm, eat my sorting hat.